I have posted new LocknLock deals in my musings blog friends. You can get $50 worth LocknLock stuff for $23 plus they have 85% off summer clearance now. 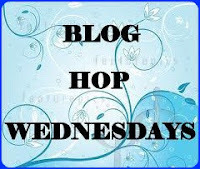 This is the 3rd edition of Blog Hop Wednesday started by Radhika of TicklingPalates. 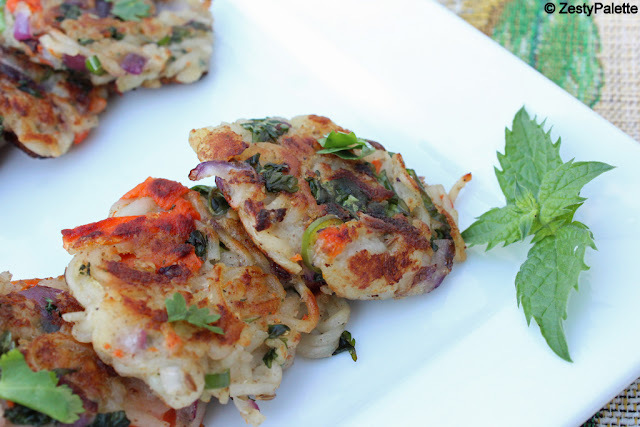 This week I am paired with Jabeen of Jabeen’s Corner and I have picked Noodle Cutlet from her blog. She has a lot of interesting recipes and I had originally planned on making Strawberry Shrikand, but my fridge broke down all of a sudden and I had to change my plan. My kids love Maggi noodles. I make it say once a week or once in two weeks for them. So when I saw this cutlet using maggi I had to try it out. What can I say? It was delicious and my son loved it. It is a nice variation to the regular noodles and a bit healthy with the addition of vegetables. It is also shallow fried and not deep fried and was very easy to put together. Perfect for an evening snack and filling too. Enough of my ramblings .. off to the recipe. I followed the recipe pretty much as it is from Jabeen’s blog. Cook maggi noodles without the tastemaker and keep aside. Boil the veggies. I have used potatoes and carrots. Feel free to use any vegetable on hand. (I used the microwave to cook them). Take the cooked maggi noodles in a bowl. Next goes the cumin seeds. I wanted the shape of noodles to be retained and hence only mashed it partially. Take a small portion of the noodle mixture in the palm of your hand. Flatten it to form a patty. 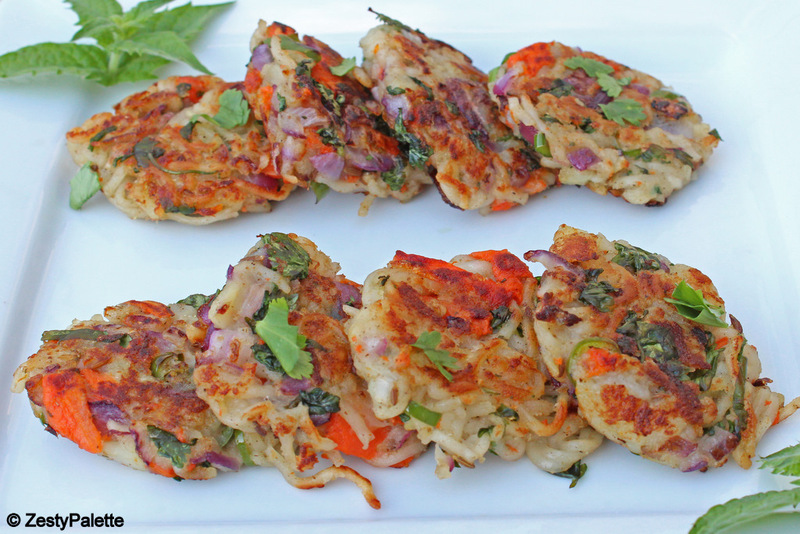 Place the patties in a pan and shallow fry using oil. Flip them over. Cook until they are brown on both sides using more oil if needed. See how pretty they look. These were so irresistible and got over in the next 15 minutes.